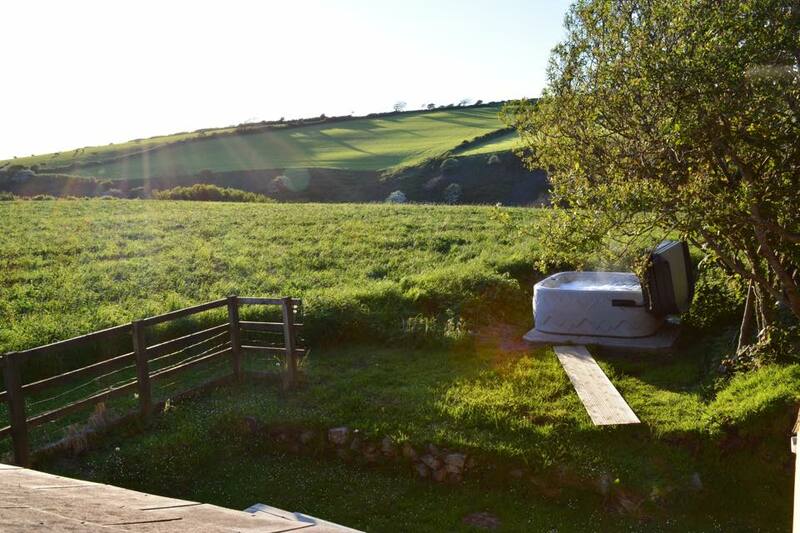 A wonderful spacious detached farmhouse cottage near Newgale Beach and Solva Harbour, Penrhiw is set in a beautiful valley with spectacular views which become a blaze of colour in the evening light. The house is comfortably furnished throughout with a large, well equipped farmhouse main kitchen complete with beautiful Range cooker, large American style fridge freezer and farmhouse table for enjoying leisurely family meals. While the main lounge has an open fire for chillier evenings there is a further lounge on the first floor to relax in. 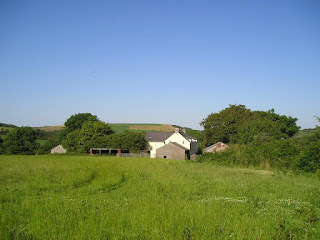 Warm and welcoming Penrhiw is ideal for couples, larger parties or 2 or more families. There are two double bedrooms upstairs, one with ensuite bathroom, two further bedrooms and the main family bathroom. On the ground floor there is a further bedroom, ensuite-wet room and kitchen together forming a neat and self-contained unit that is suitable for those with impaired mobility. The enclosed garden to the rear of the house provides a secluded play area, ideal for relaxing after a day on the beach and the hot tub makes a great place to lie back and take in the sunset.